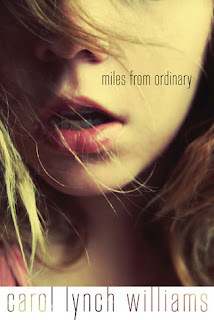 Confessions of a Book Addict: New Winner of Miles From Ordinary! New Winner of Miles From Ordinary! Since the old winner didn't get back to me in 48 hours, I've selected a new winner for the Miles From Ordinary ARC giveaway. Sorry! I am a rule follower! Congrats, Alexis! Please email me back with your address. Congrats to Alexis. 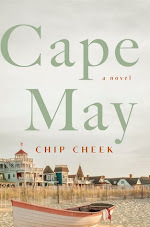 It looks like an awesome book.